This is a compilation book that is out and may be purchase on Amazon or Barnes and Noble. Thank you for all of your support and enjoy this amazing collection of inspirational stories! 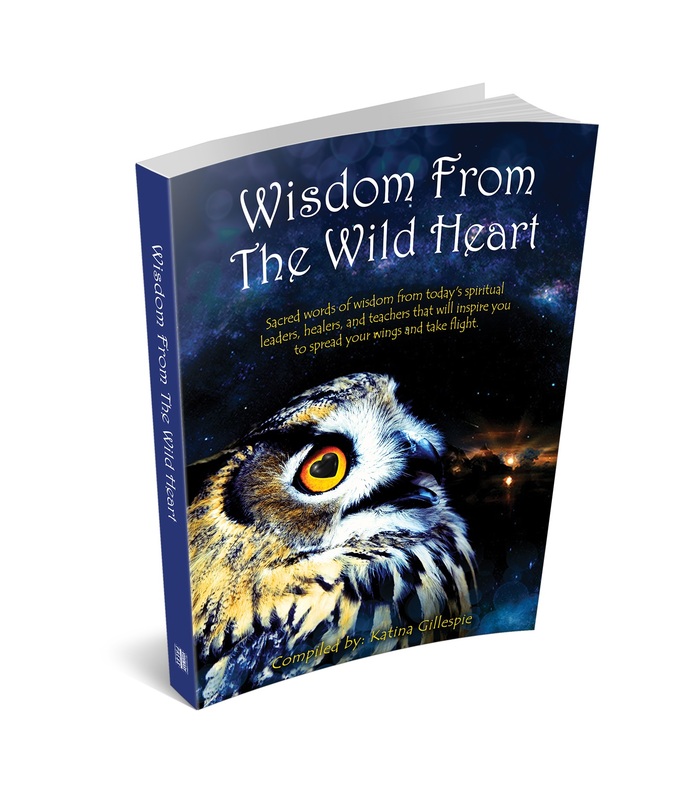 I guarantee you will not be disappointed with the journey as you read and will gain much insight from all the wild hearts included!